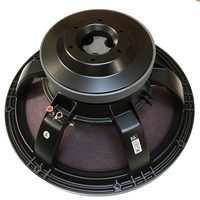 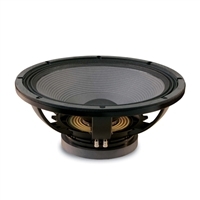 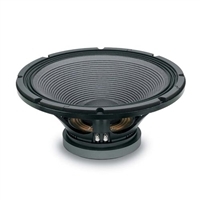 When you need to find a high-power handling subwoofer, check out the awesome selection from Eighteen Sound. 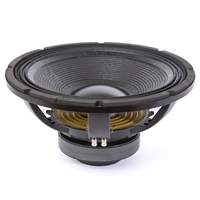 These monsters can take a pounding and will reward you with smooth, hard-hitting low frequencies. 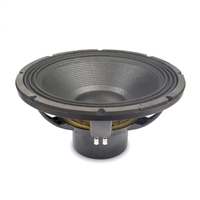 Available in a wide variety of power handling and magnets types.